Do you want to stay on track with your fitness goals? Because I’m about to share my secret! Learn how I resist the pull of Krispy Kreme’s “Hot Now” sign! You can make it through that first week of your new fitness and meal program without buckling to temptation, too. Get FREE Instant Access to my popular low carb desserts recipes booklet now. 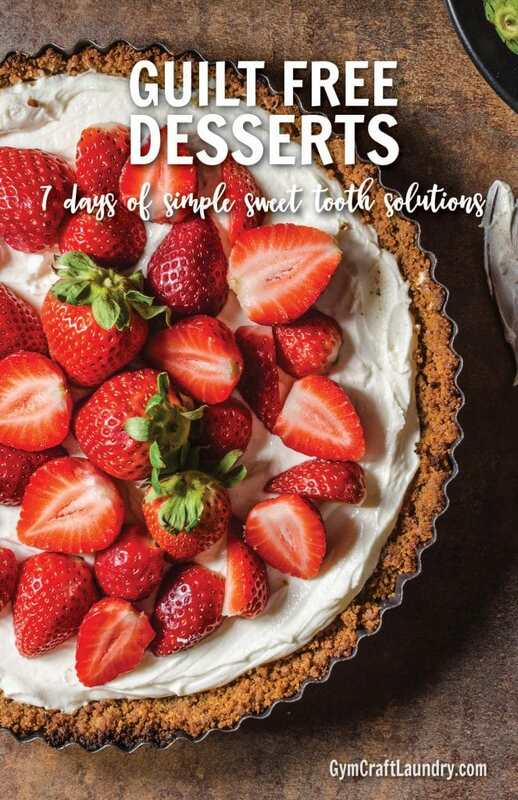 To get INSTANT access to these powerful sweet tooth solutions simply click the button below, enter your email address and I’ll send you your copy right away. I’m using these sweet treat substitutions and my new printable fitness planners to make 2017 my best year yet! Who says that you can’t look and feel your best the year you turn the big 40? I’m rocking 2017. Join me.